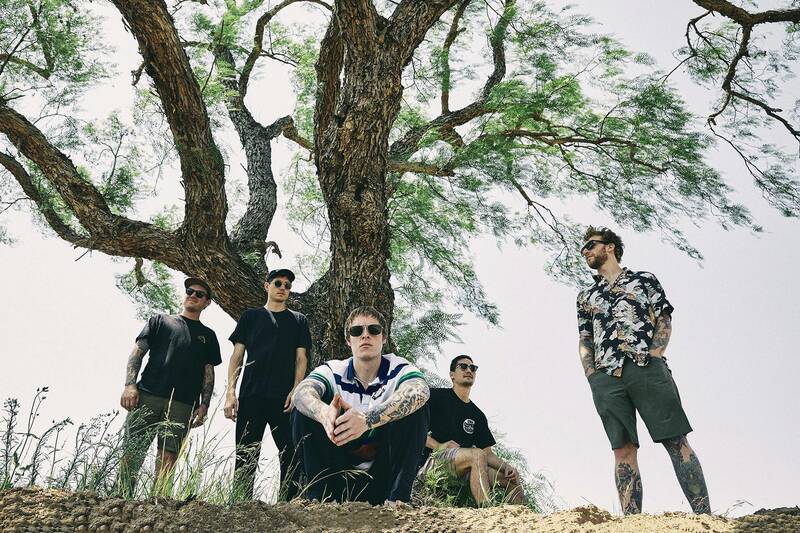 The Story So Far’s new album does not disappoint. Starting with the radio fuzz title track Proper Dose to the final song Light Year, each song brings something different to the band’s new album. Whether it’s the thumping bass riffs of Line or the intricate guitar parts in Upside Down. Proper Dose brings a refreshing mix of heavy, distorted traditional pop-punk songs and calmer acoustic tracks creating an ever-changing atmosphere. The latest single Upside Down glistens and shimmers, brightening the album with a eutrophic feeling, despite the songs sadder lyrics. On the other hand songs like Keep This Up stick to their pop-punk roots. Take Me As You Please particularly stands out, the acoustic guitar letting the vocals be at the forefront of the song and stand out over everything else which can sometimes be pushed further into the background in other songs. The whole album is vibrant and full of character, with such a wide variety between some of the songs it really shows the lack of limit The Story So Far have when it comes to songwriting.